A beautifully built web design helps your blog/website stand out in the web crowd and makes your readers want to come back again. 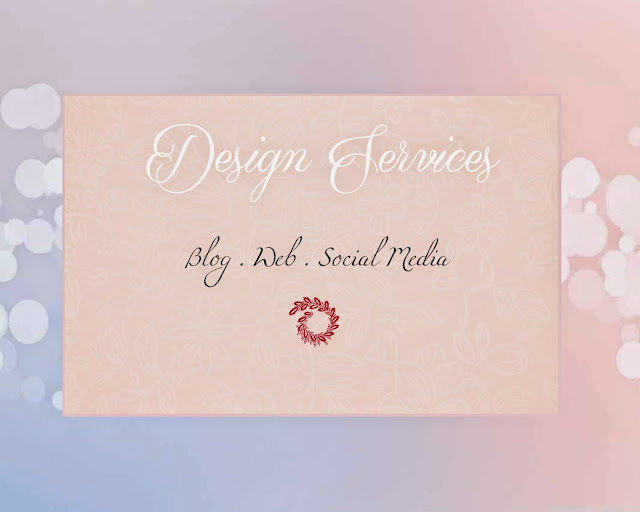 With the design services I have to offer,I promise I will help you create a beautiful web design. There are three levels of blog design.The better the level,the higher the degree of customization. Number of revisions: 3 for all packages.If the number of revisions exceed,additional cost may apply.